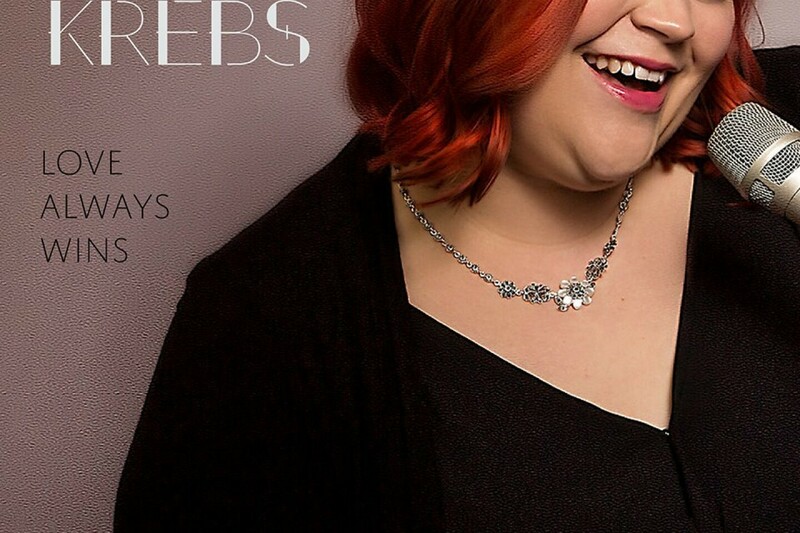 Jazz vocalist and musician Erin Krebs is well on her way to becoming one of Wisconsin’s premier and most treasured vocalists, Her wide-ranging performances exude confidence and a passion for life that audiences instantly recognize as genuine and heartfelt. She will be joined by her talented and versatile guitarist Jeff Johnston. Together they will present a mix of their favorite Jazz standards, Blues, and original music.